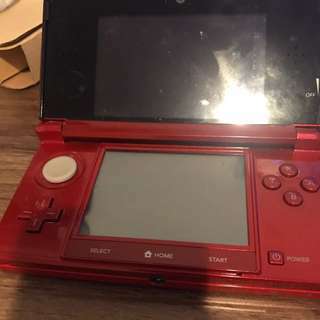 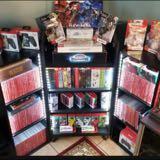 Collecting a bunch of Nintendo Products, interested in all. 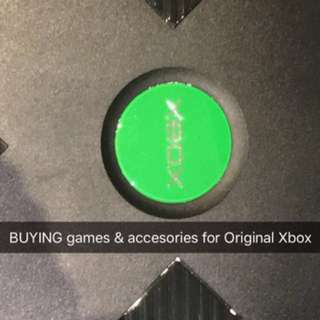 Chuck me a DM on items you don't use or use for the Xbox Original. 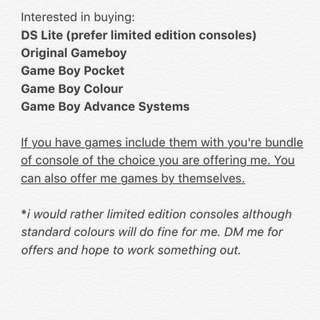 If you have a LIMITED EDITION console or BROKEN CONSOLE, I'll still offer prices. 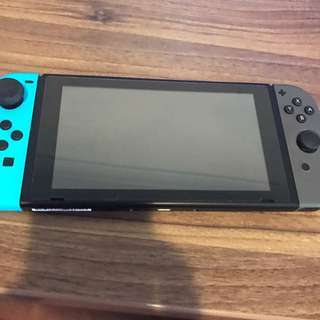 Send games by themselves or in bundle and I'll give you a price, same with controllers and other accessories.